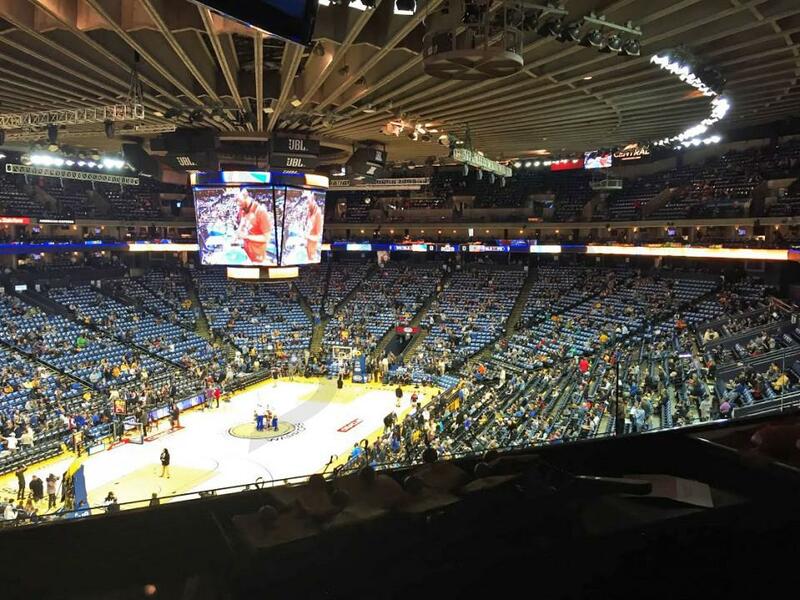 How much do Warriors suites cost? 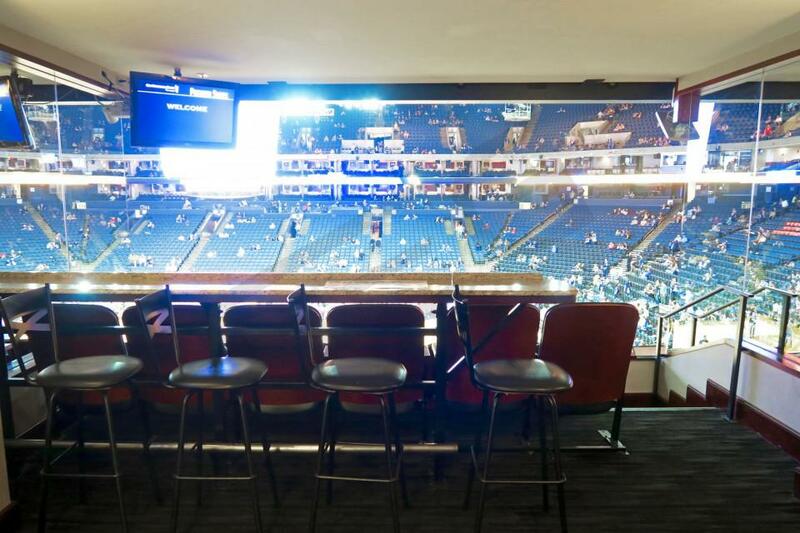 Prices typically range from $7,000 - $25,000 for Golden State Warriors suites. Prices will vary based on day of game, opponent, and the location of the suite. Who the Warriors are playing will have the biggest impact on the price. Suite prices for concerts and other events at Oracle Arena can vary widely based on the type of event. For Warriors playoff suites at Oracle Arena, prices will vary by the round. The Western Conference Quarterfinals will typically start at $25,000. The Western Conference Semifinals will increase to $30,500. The Western Conference Finals will go up to $45,000 and the NBA Finals start at $60,000. The Concourse level is the lower suite level at Oracle Arena. 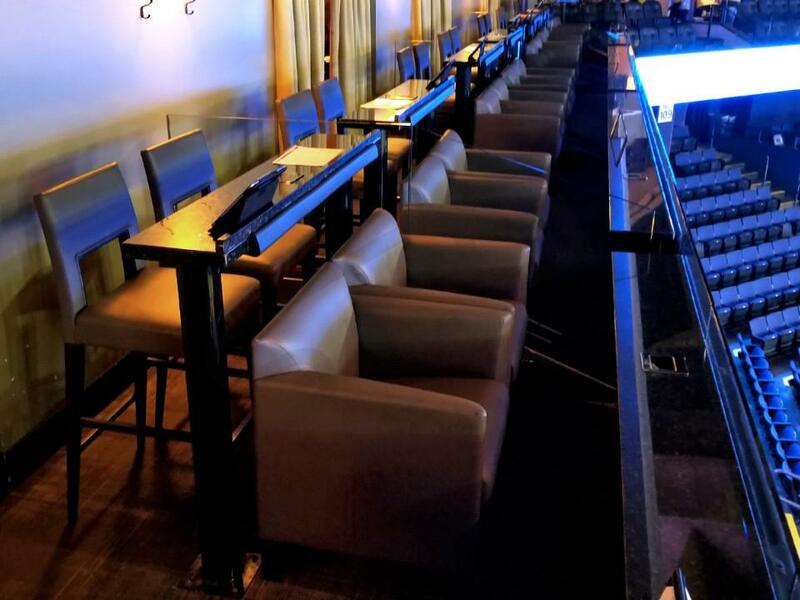 With this Warriors private luxury suite you will get 4 VIP parking passes, premium in-suite catering options, private restroom, exclusive access to the Oracle Arena's clubs and VIP entry into the arena. The suite includes 20 tickets. Loft suites are located on the Mezzanine Suite Level. 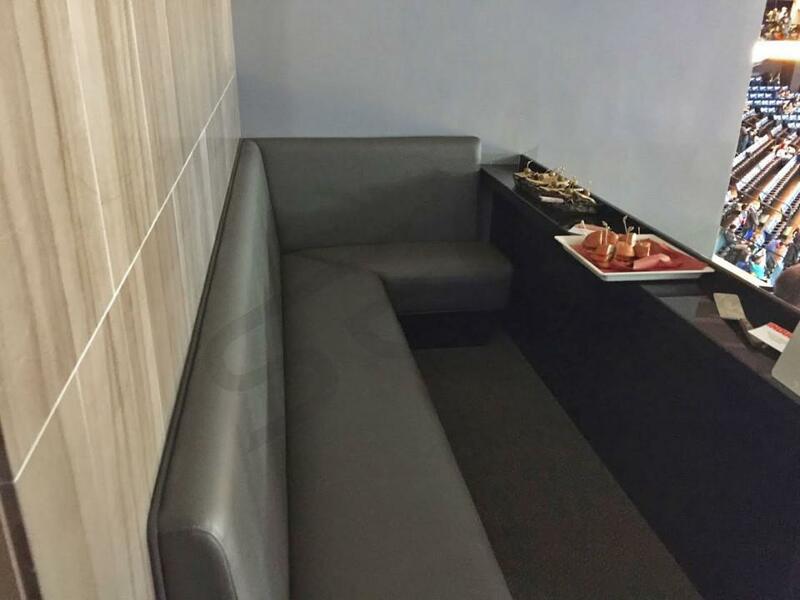 They are smaller suites, with 6 plush high-back seats in the front row of the suite and sofa seating in the rear. These suites come with all-inclusive food and non-alcoholic beverages. Alcoholic beverages are available to purchase from waiters servicing your suite. Loft ticket holders also have access to the BMW club where alcoholic beverages are also available. The Mezzanine level is directly above the Concourse level. 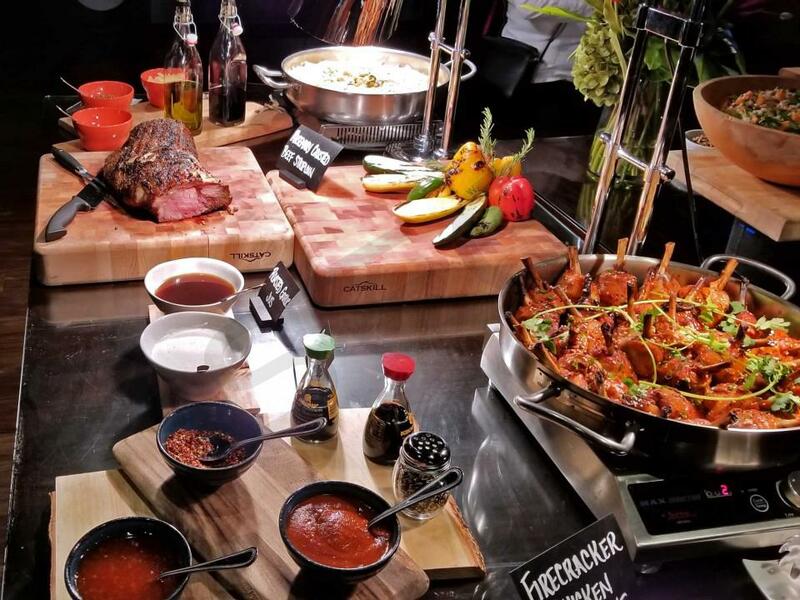 With this Warriors private luxury suite you will get 4 VIP parking passes, premium in-suite catering options, private restroom, exclusive access to the Oracle Arena's clubs and VIP entry into the arena. 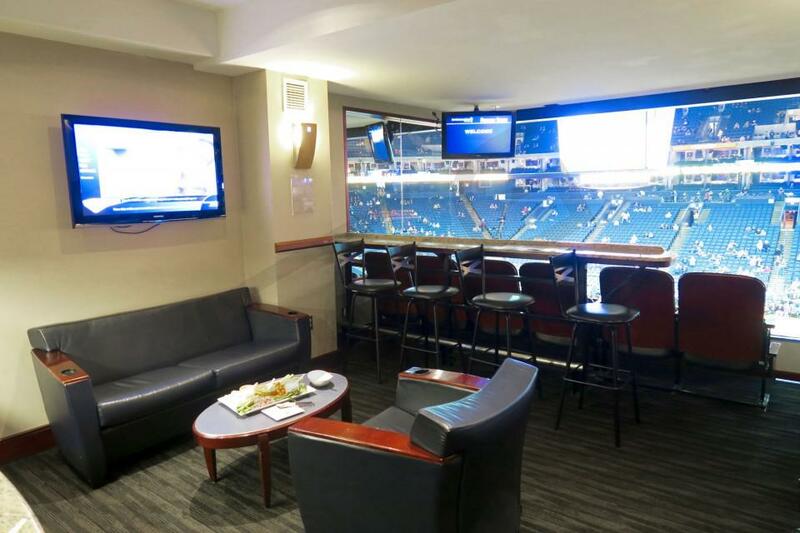 The suite includes 16 tickets but up to 4 additional suite tickets can be purchased. The Golden State Warriors enter the 2018-19 season as back-to-back NBA champions and winners in three of the past four years. We are witnessing a team in the midst of a dynasty, and nothing suggests the Warriors will slow down this season. The off-season signing of DeMarcus Cousins gives the Warriors an All-NBA starting five that looks the sorts of dream lineups fans create in video games. 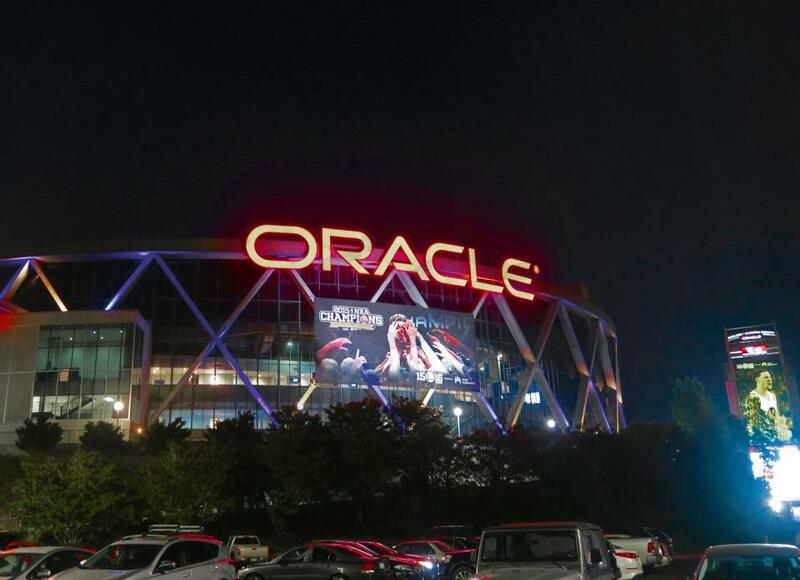 This will be the last year that the Warriors call Oakland home before heading across the bay to the brand new Chase Center in San Francisco - be sure to catch the defending champions in their last year at Oracle Arena. Stephen Curry. Kevin Durant. Draymond Green. Klay Thompson. And now, DeMarcus Cousins. Through excellent drafting and shrewd free agency acquisitions, general manager Bob Myers has crafted the best basketball team since Michael Jordan’s Bulls, if not of all time. With perhaps the greatest starting five in NBA history, the Warriors will look to achieve a new level of greatness in 2019. It’s an exciting time to be a basketball fan in the Bay Area. The way in which the Warriors share the basketball, shoot the lights out of the gym, and commit themselves to maintaining a loose, fun culture have been the keys to this Golden State dynasty that shows no signs of slowing down. Head coach Steve Kerr and two-time MVP Steph Curry have been the catalysts in developing the Warriors style of play and team culture over the years. Their influence, strategy, and personalities trickle down through the entire organization, making the Warriors a symbol of free spirit, ball movement, three point shooting, and childlike jubilation on and off the court. One can’t help but feel the Warriors positive energy rub off on them when watching the team play. Watching the Golden State Warriors at Oracle Arena is one of the most exciting events in all of sports and entertainment. Nicknamed “Roaracle Arena” because the Bay Area fans are so loud and passionate, the home court advantage is a major strength for the Warriors. 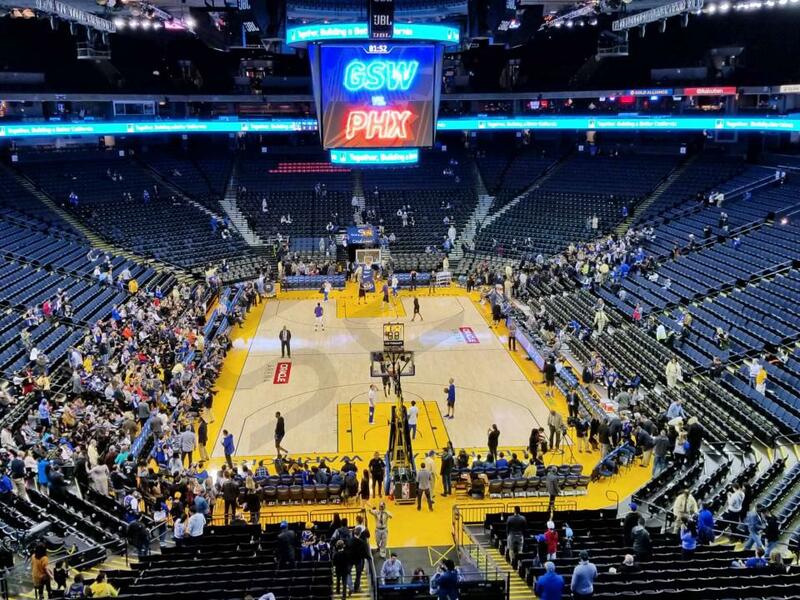 Witness the Oracle Arena crowd explode after a Steph Curry three pointer or Draymond Green block one last time before the franchise moves to San Francisco for the 2020 NBA season. 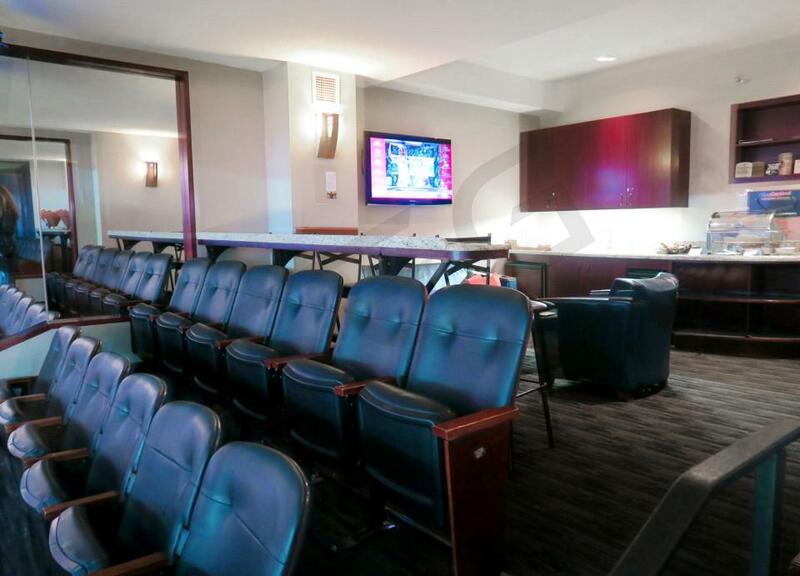 With Mezzanine Suites, Concourse Suites, and Theatre Boxes, Oracle Arena has a variety of suites to choose from. Enjoy the defending champions in VIP style in an Oracle Arena suite. After finishing 73-9 and breaking the record for most wins in a season, most people didn’t think it was possible for the Warriors to improve their team but once again the Warriors did the unthinkable. In the offseason, the Warriors signed superstar Kevin Durant away from the Oklahoma City Thunder. Adding a future Hall of Famer to a roster that already had three All-stars in Draymond Green, Klay Thompson and Stephen Curry instantly makes Golden State the title favorite and the most exciting team in the NBA. Additionally the Warriors signed savvy veterans Zaza Pachulia and David West, who will add toughness and depth to a squad that will have a chance to beat their own record for most wins in a season. Even though the Warriors lost Andrew Bogut and Harrison Barnes to the Dallas Mavericks, the front office is very confident in the returning talent of the team. The Warriors are lucky enough to employ the best player in the NBA and the only unanimous MVP ever, Stephen Curry. Along with Curry, Golden State has two other bona fide superstars in shooting guard Klay Thompson and power forward Draymond Green. If there is anyone in the NBA who can rival Curry’s shooting prowess it is his fellow Splash Brother, Klay Thompson. Thompson own’s the record for most three’s in a season by any player not named Stephen Curry. Green has become a superstar in a totally different way. Although he is not a highly-skilled scorer Draymond Green has used his playmaking and defensive abilities to put himself in the conversation for best power forward in the NBA. Combine the returning talent with the newly added Kevin Durant, Zaza Pachulia and David West and this Warriors team looks like the favorite to take home the Larry O’Brien trophy in 2016. Oracle Arena is one of the loudest arena's in the NBA. It's been given the nickname "Roaracle Arena." 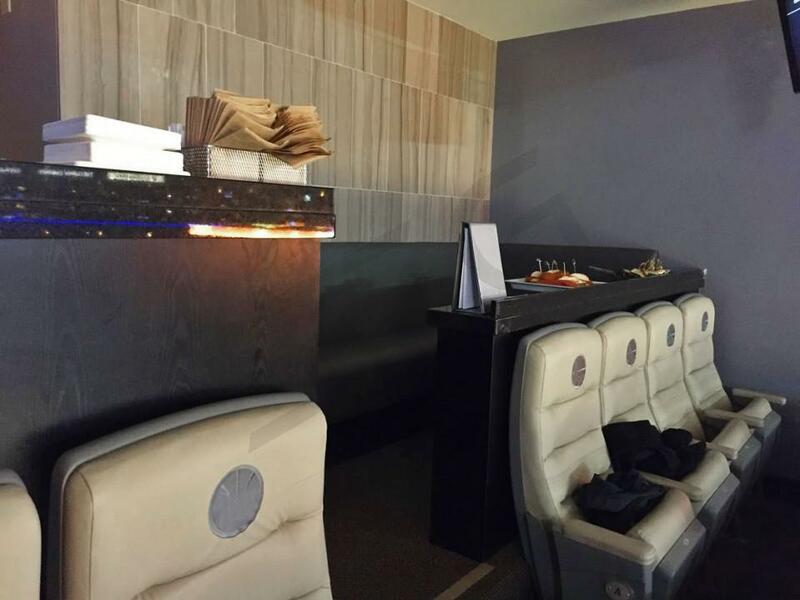 A Warriors luxury suite is perfect for hosting clients or watching a game with friends and family. 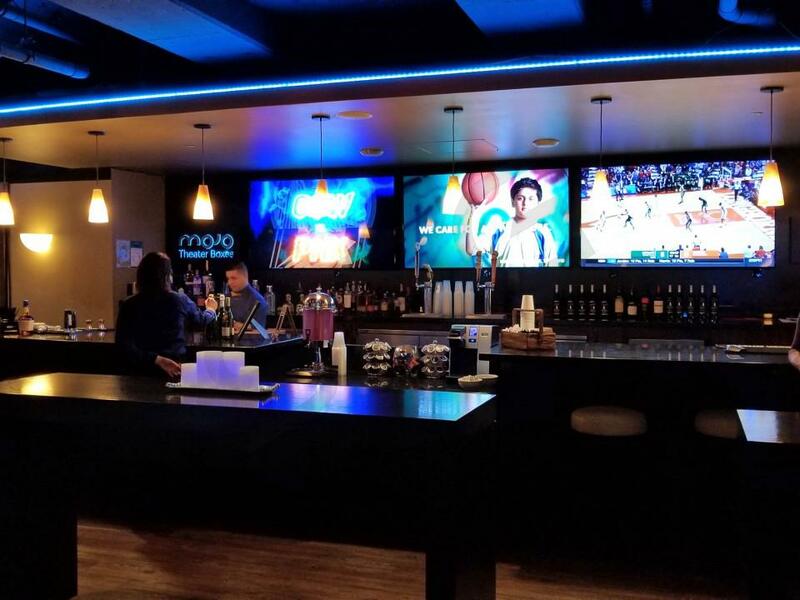 Golden State Warriors suites feature upscale furnishing, HDTVs, private restrooms and premium in-suite catering options. Your group will get VIP parking and exclusive access to Oracle Arena's clubs. The most common suite at Oracle Arena will include 16 tickets with an option to purchase up to 4 additional tickets. Oracle Arena will be hosting many special events, including; Drake & Future, Black Sabbath and Maroon 5. The Golden State Warriors are the defending NBA Champions. In 2015-16, the Warriors remain one of the best teams in the NBA and will be the team to beat in the Western Conference. The Warriors only lost 15 regular season games last year. Stephen Curry went on to win the MVP award. Curry will likely be in the running for MVP again this season as he’s in the midst of his prime. Curry and teammate Klay Thompson form one of the most dynamic backcourts in the NBA. Fans call them the “Splash Brothers.” Both Curry and Thompson are two of the best shooters from behind the arc the league has ever seen. Veteran and Finals MVP, Andre Iguodala is one of the best wing defenders in the league. Harrison Barnes is continuing to grow on both sides of the court. Draymond Green just missed out on Defensive Player of the Year. Green’s specialty is defense but he proved to be a weapon on offense as well. While Andrew Bogut wasn’t needed for the Warriors to beat the Cavaliers in the Finals, many experts say the Warriors would of never of gotten that far without Bogut’s defense. The Warriors did trade David Lee in the offseason and added veteran Jason Thompson. With the Warriors first-round pick in the NBA Draft, they selected Kevon Looney out of UCLA. Looney isn’t expected to play much this season but is a talented player that fits well in their system. Head coach, Steve Kerr enters his second year this season as coach. Kerr will face a tougher Western Conference as many teams made upgrades in the offseason. Kerr will look to win his second NBA Championship in just his second year as a head coach. 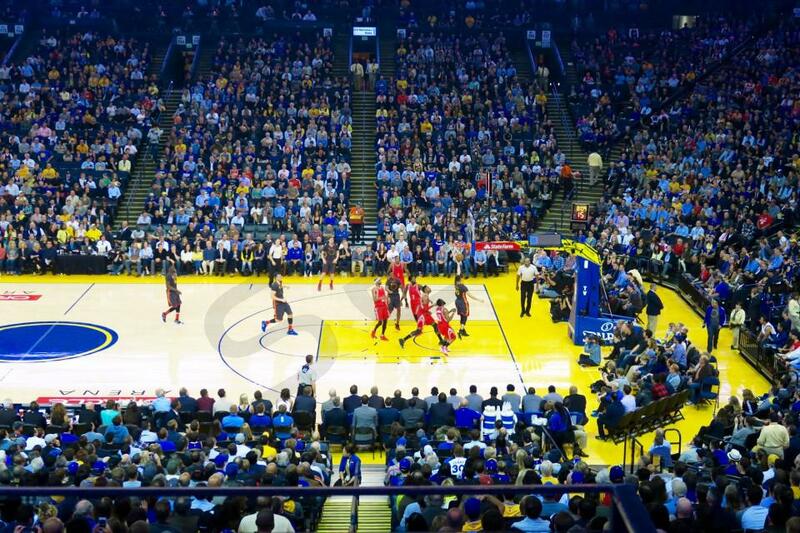 Oracle Arena is one of the loudest arena\'s in the NBA. 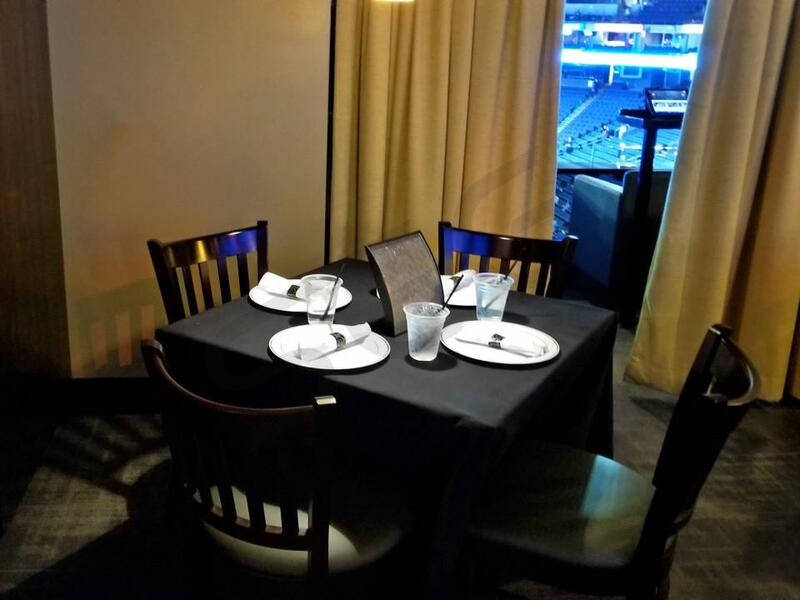 It\'s been given the nickname \"Roaracle Arena.\" A Warriors luxury suite is perfect for hosting clients or watching a game with friends and family. 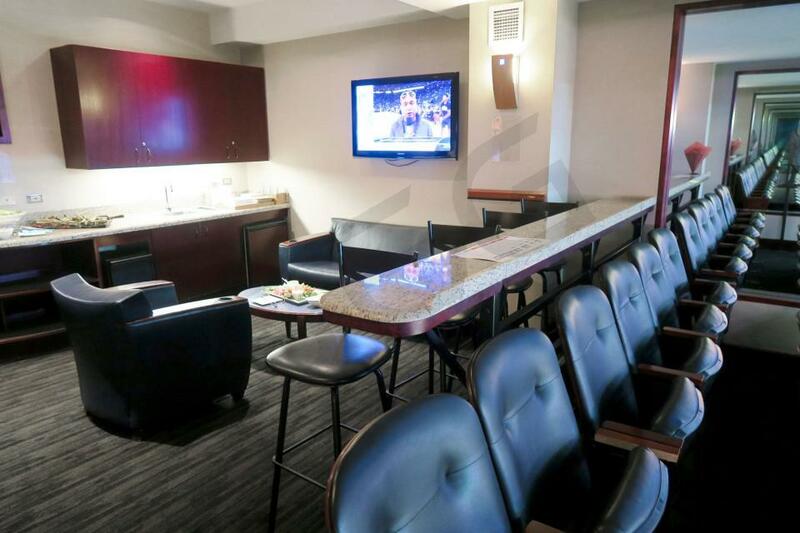 Golden State Warriors suites feature upscale furnishing, HDTVs, private restrooms and premium in-suite catering options. Your group will get VIP parking and exclusive access to Oracle Arena\'s clubs. The most common suite at Oracle Arena will include 16 tickets with an option to purchase up to 4 additional tickets. The Golden State Warriors feature one of the most dynamic backcourts in Stephen Curry and Klay Thompson. The Splash Brothers are the two of the best shooters in the NBA. Curry has become one of the best players in the NBA after being named an NBA All-Star for the first time a season ago. The Warriors lost in the playoffs last year but will once again compete for a playoff berth in 2014-15. Andre Iguodala and Andrew Bogut balance out the Warriors by providing top caliber defense. The Warriors will have a new head coach in Steve Kerr. This will be Kerr's first time as an NBA head coach. 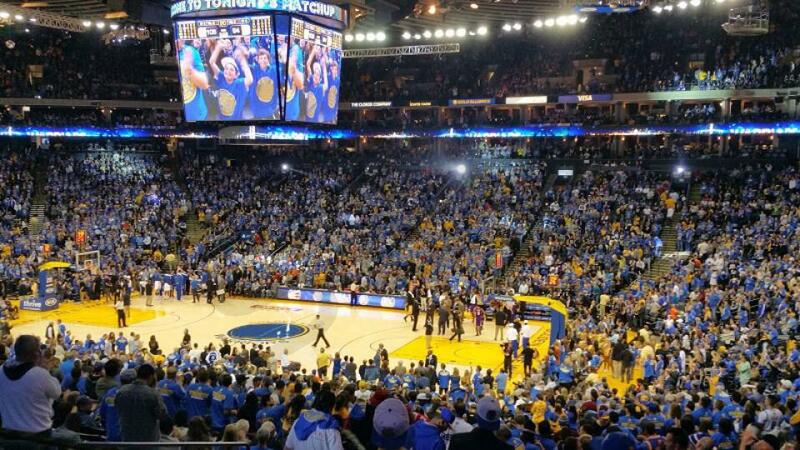 Oracle Arena is one of the loudest arena's in the NBA. It's been given the nickname "Roaracle Arena". 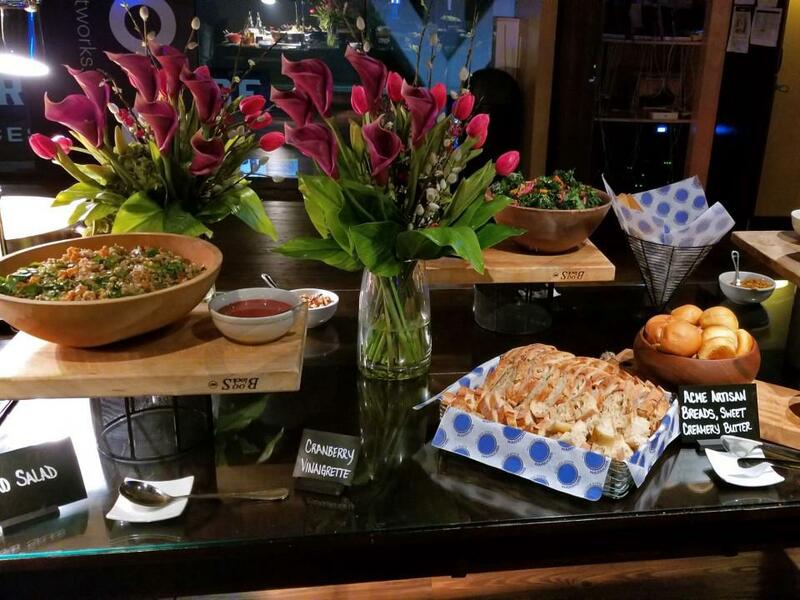 A Warriors luxury suite is perfect for hosting clients or watching a game with friends and family. 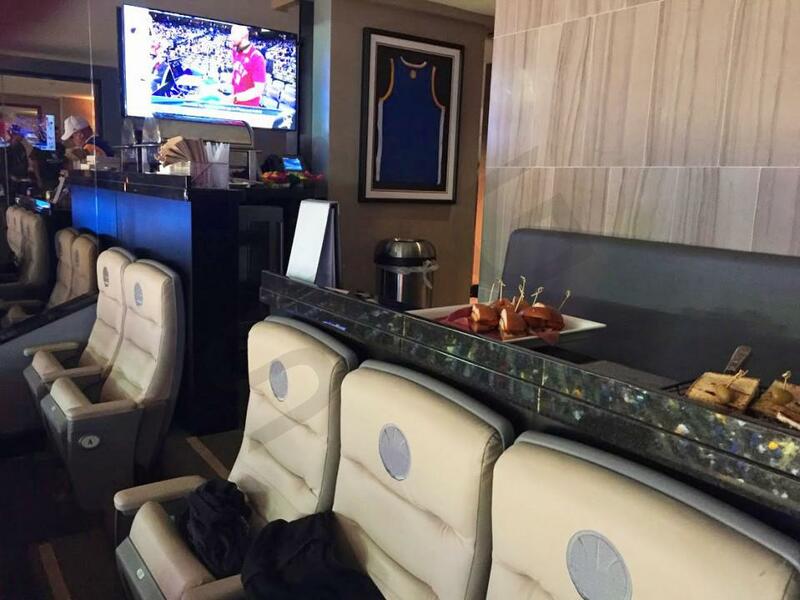 Golden State Warriors suites feature upscale furnishing, HDTVs, private restrooms and premium in-suite catering options. Your group will get VIP parking and exclusive access to Oracle Arena's clubs. Thank you for signing up for specials at Oracle Arena. Enter your email address below to stay in touch. We'll sign you up for our newsletter, which will inform you of the latest inventory and events at Oracle Arena. We promise we will never sell or distribute your information. 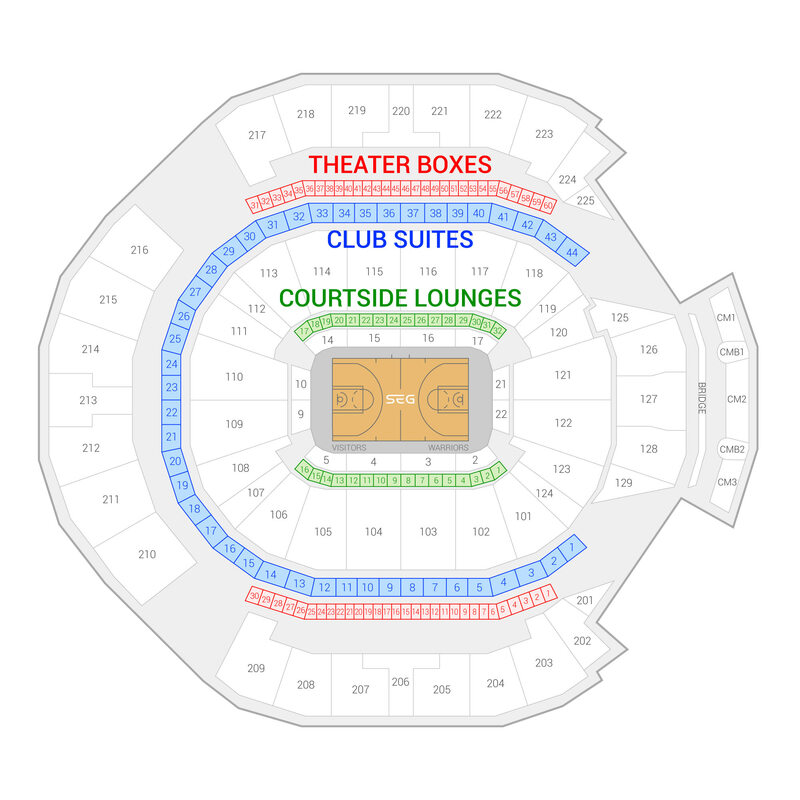 The seating chart below shows where the Golden State Warriors suites at Oracle Arena are located.